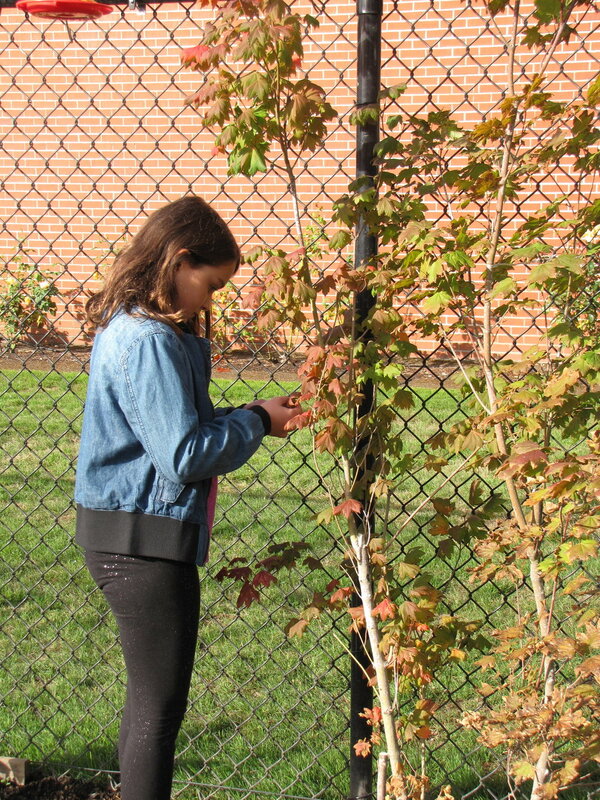 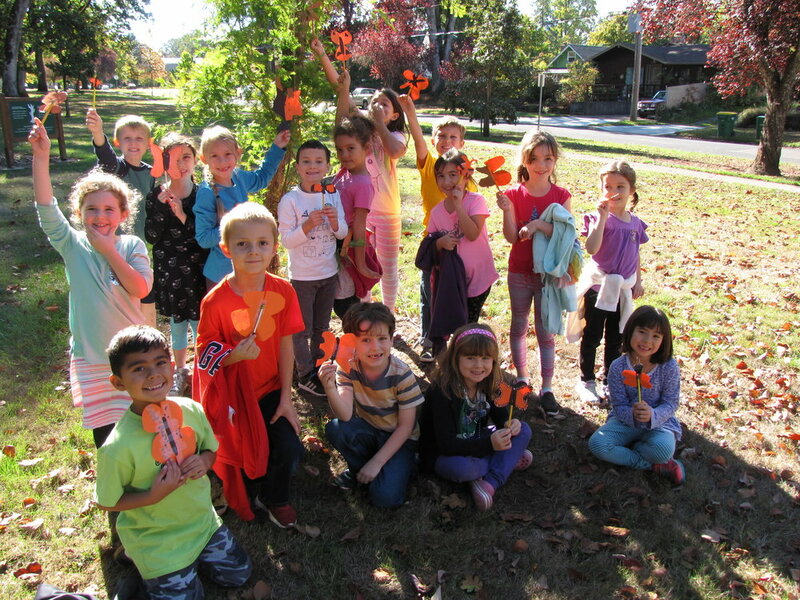 This week we wrapped up the end of our study of Monarchs by participating in our own symbolic Monarch migration to “Mexico” (also known as Rogers Park). 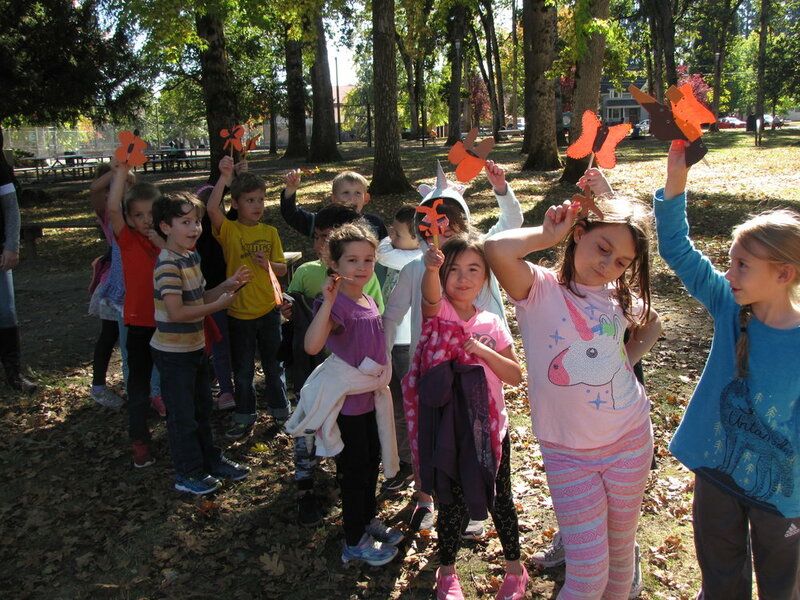 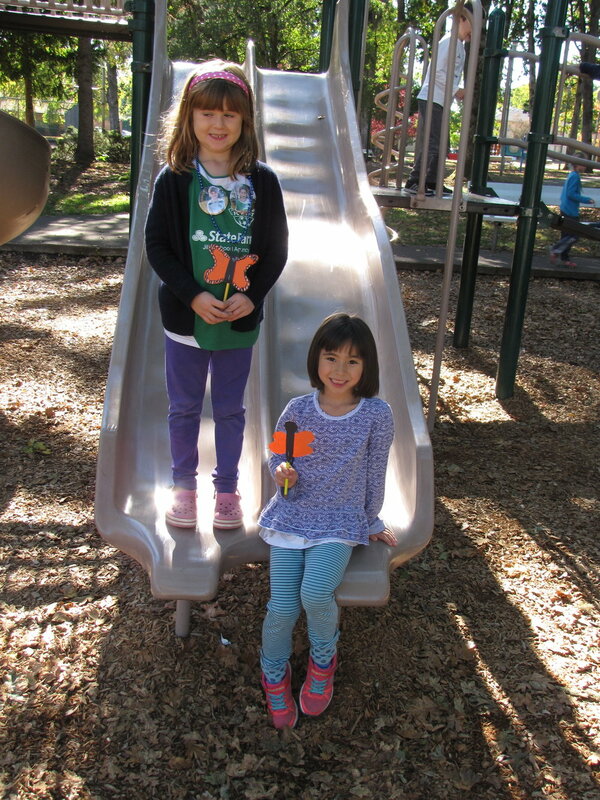 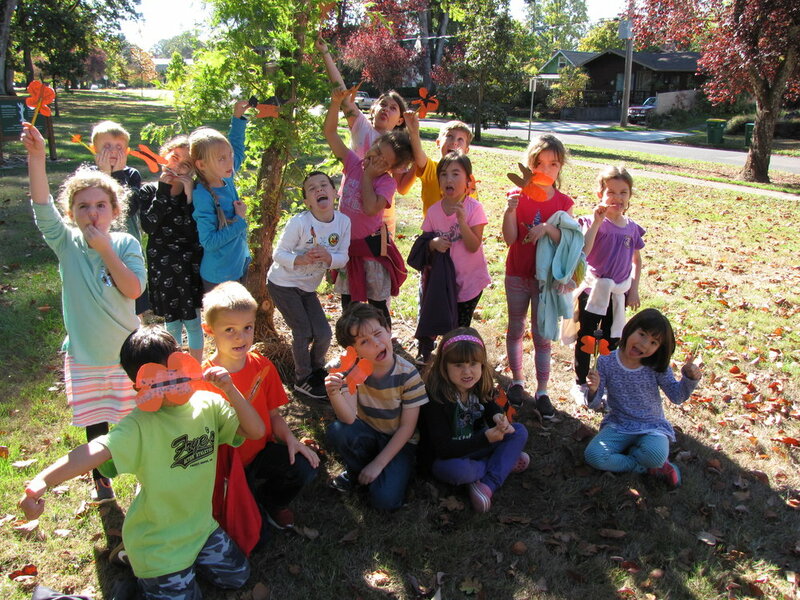 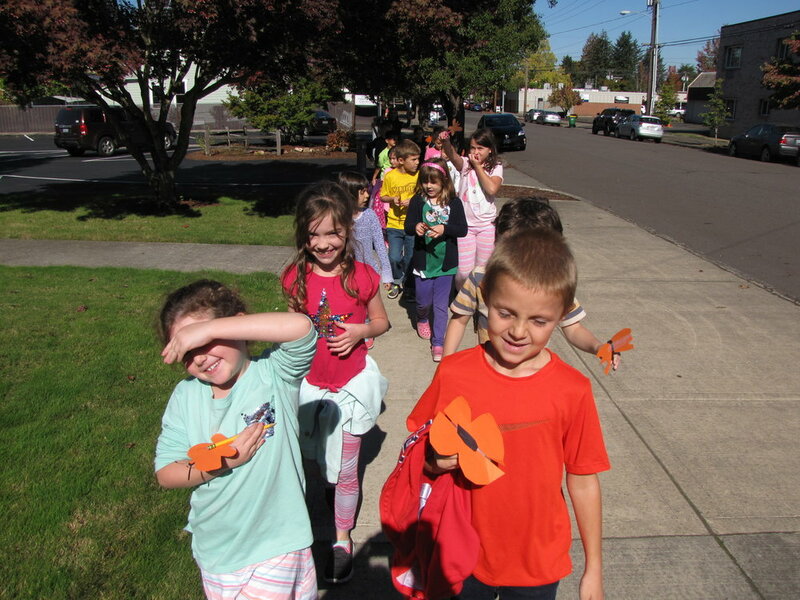 Each student made their own Monarch butterfly out of construction paper and then attached it to a pencil, which they used to help their butterfly fly from our classroom to the park and back. 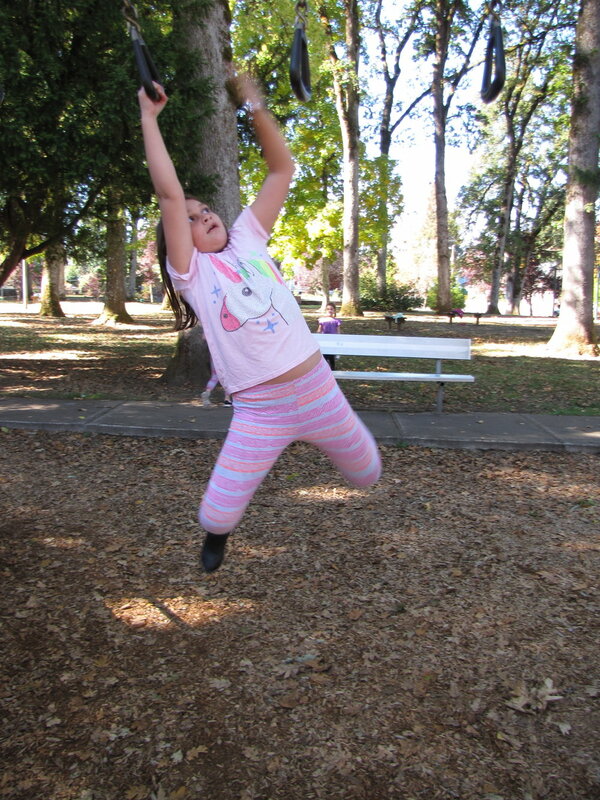 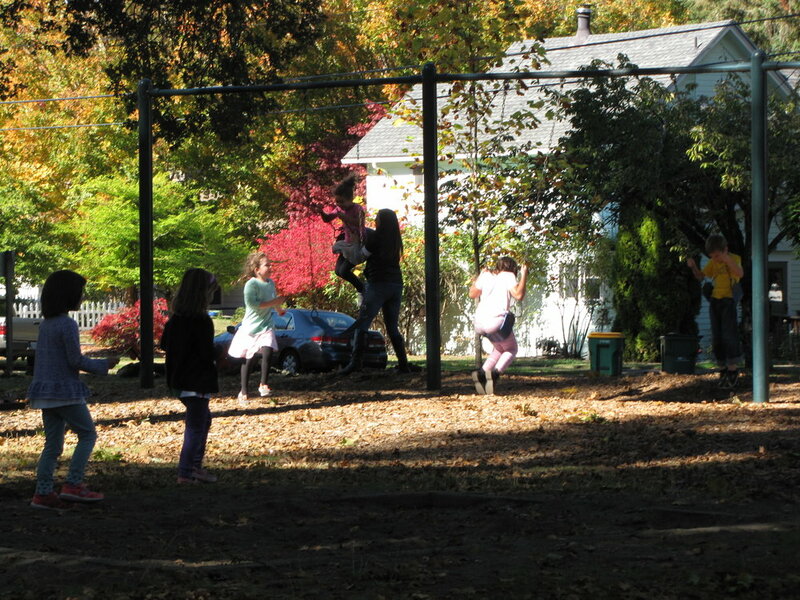 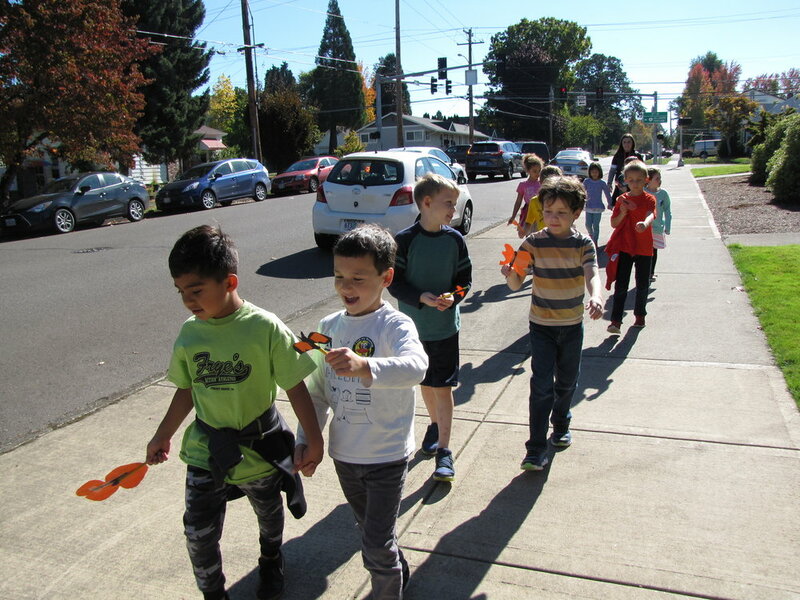 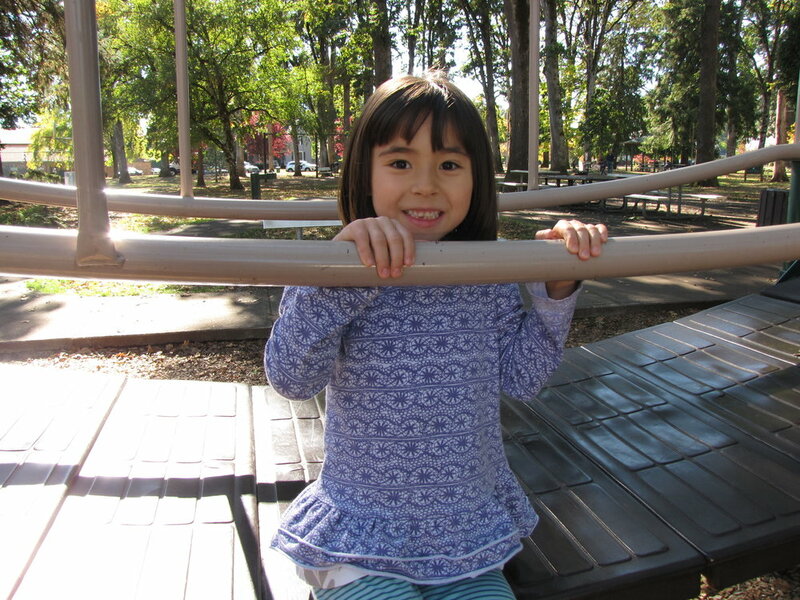 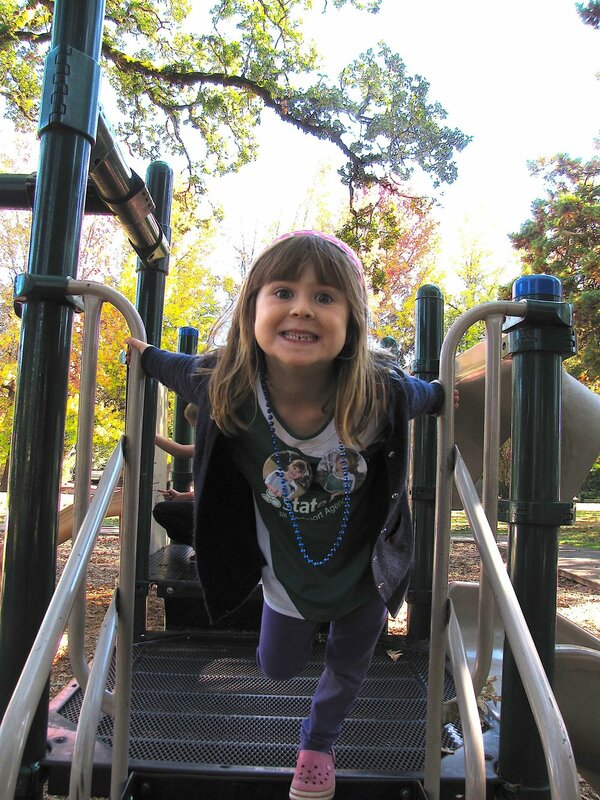 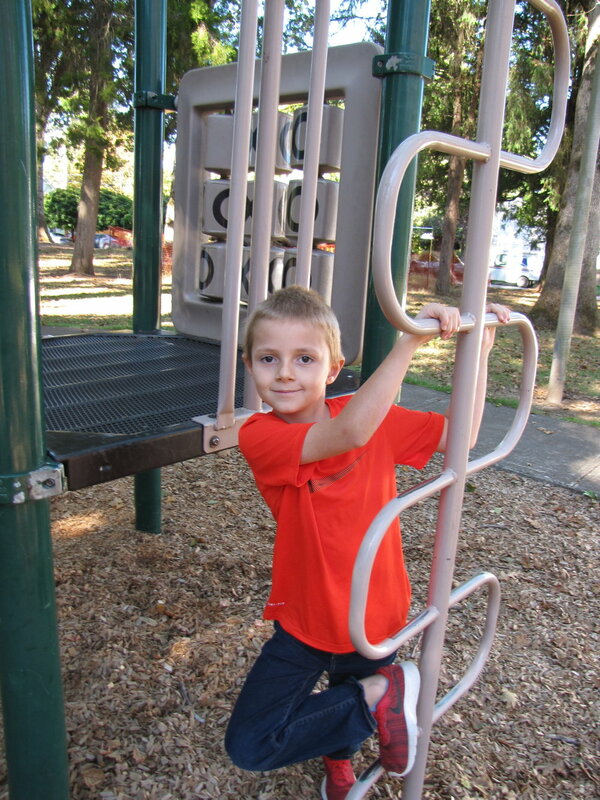 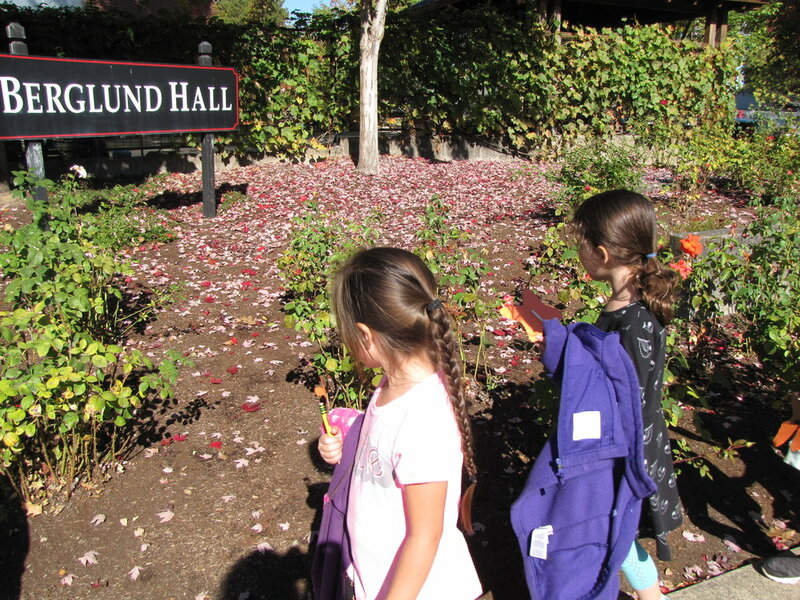 This was also the class’ first trip off campus and we had so much fun walking through the Forest Grove community on such a warm sunny day! 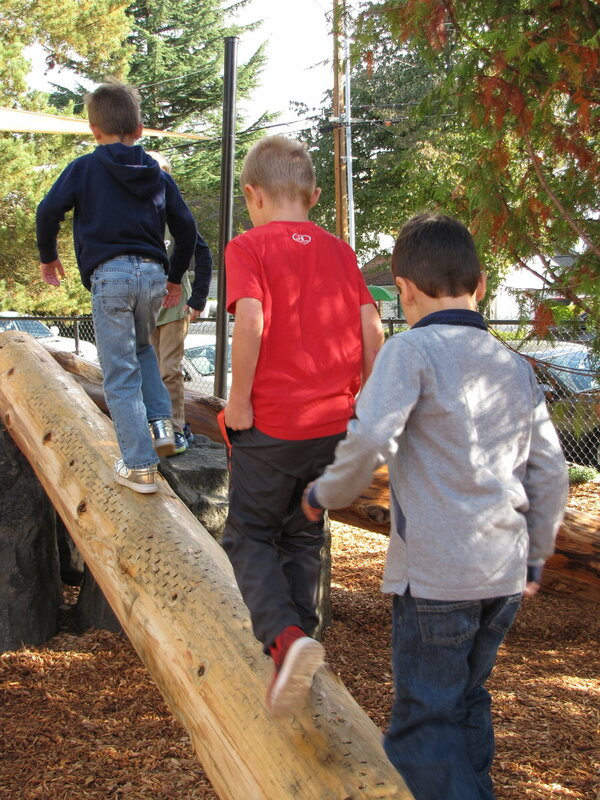 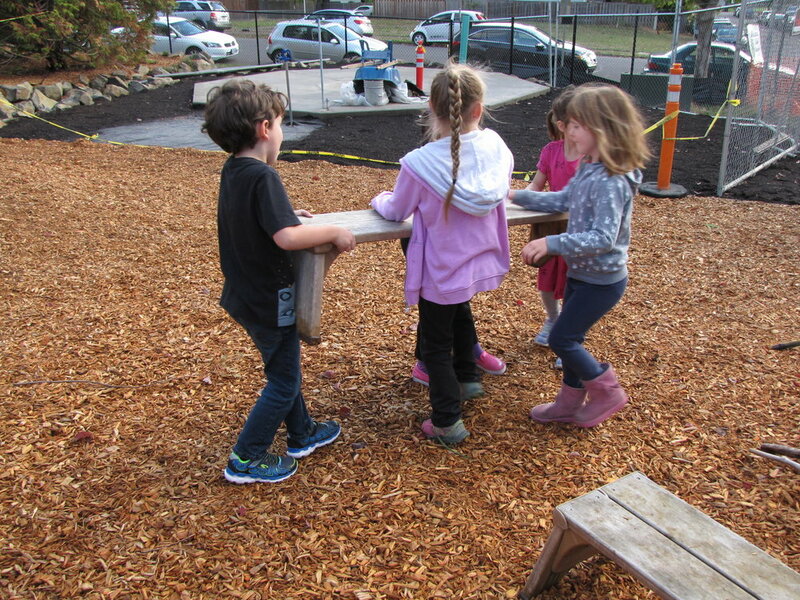 We also started to talk about teamwork and engineering, which included talking about the steps of the engineering design process and working together to build things in the Cedar Classroom. 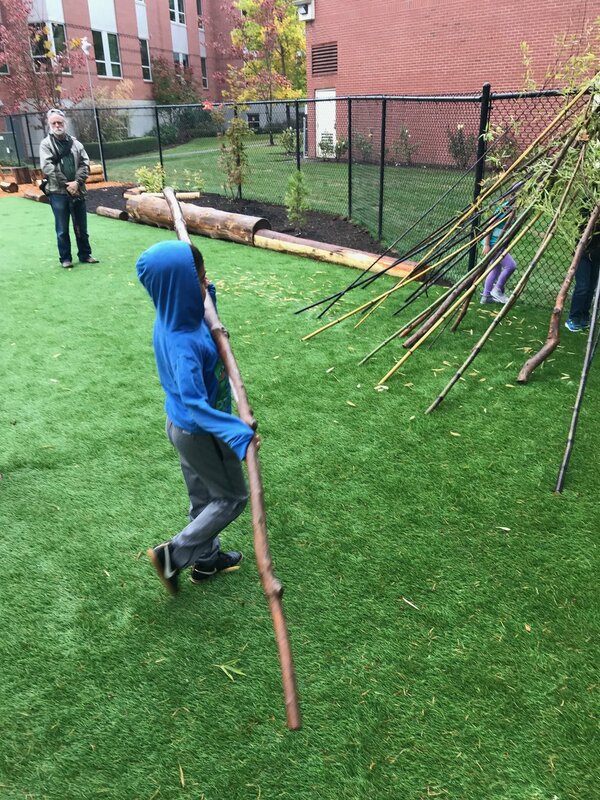 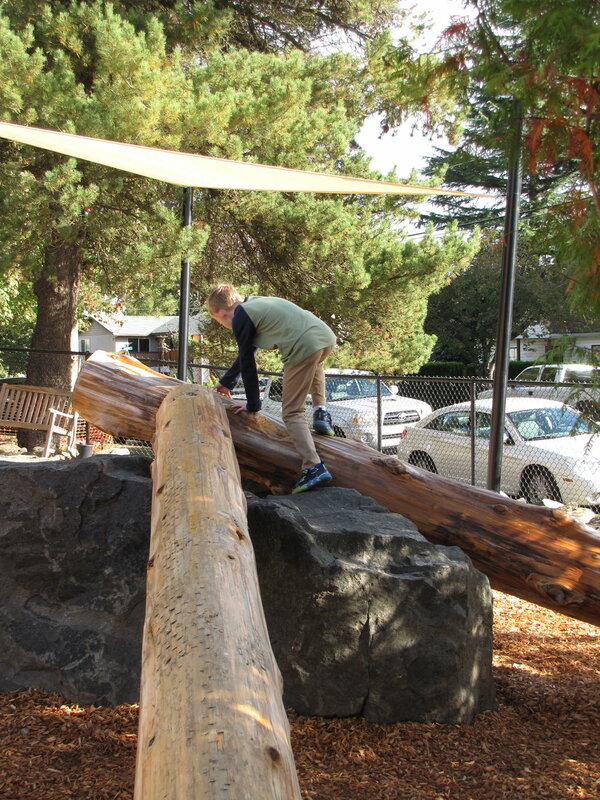 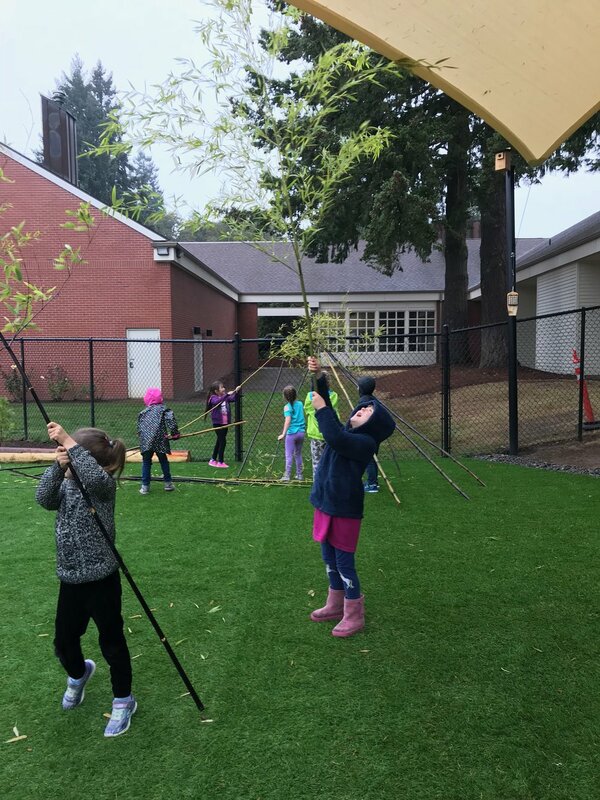 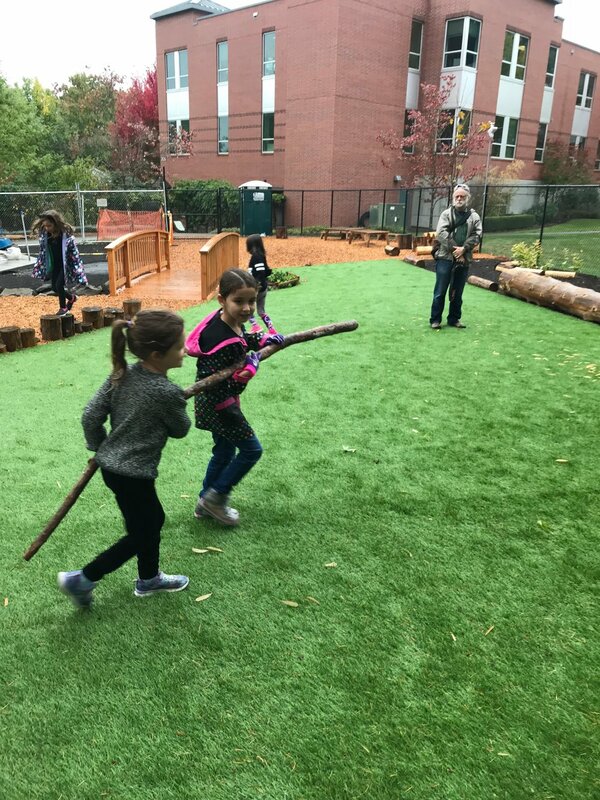 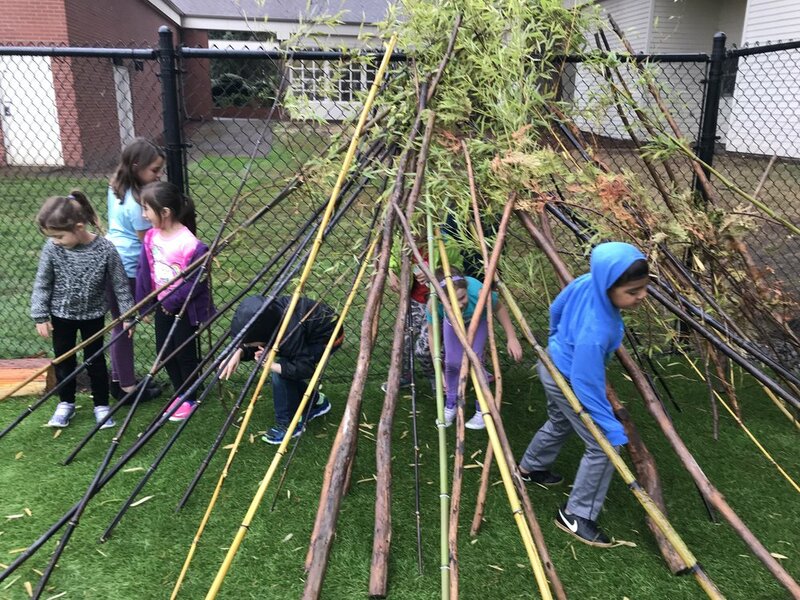 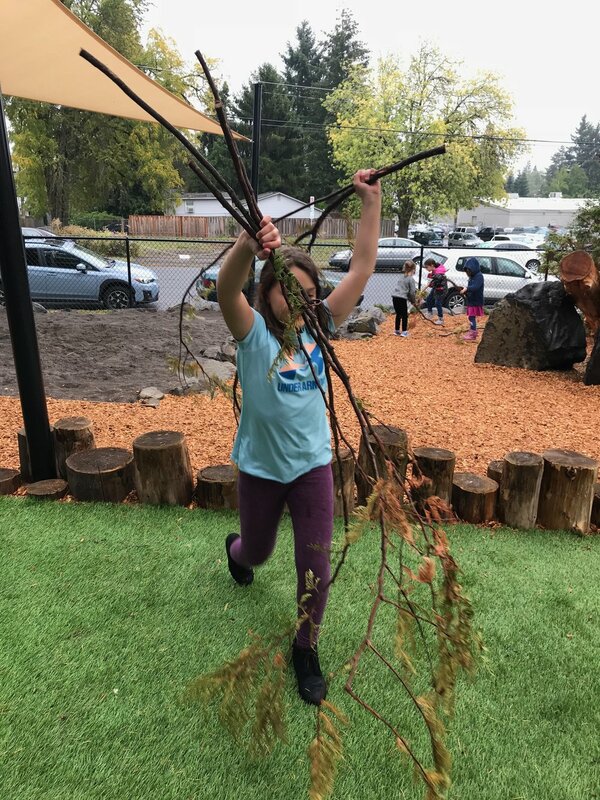 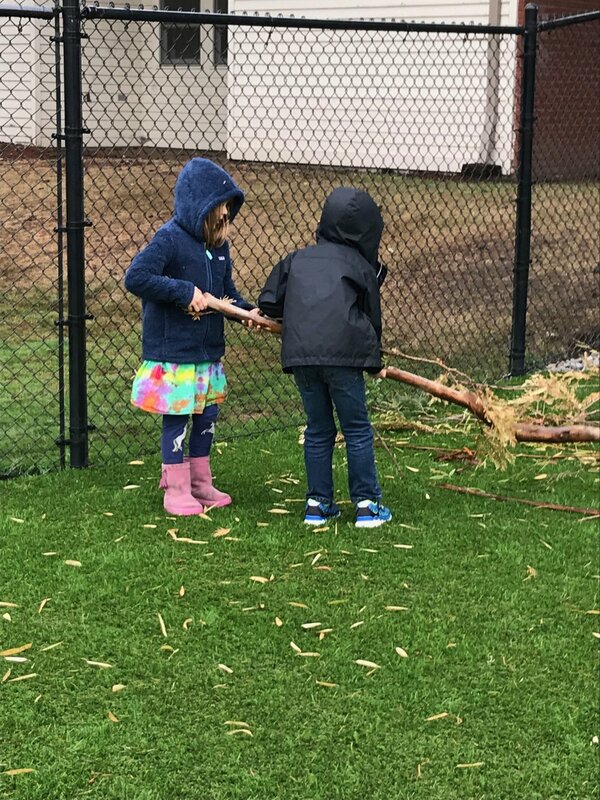 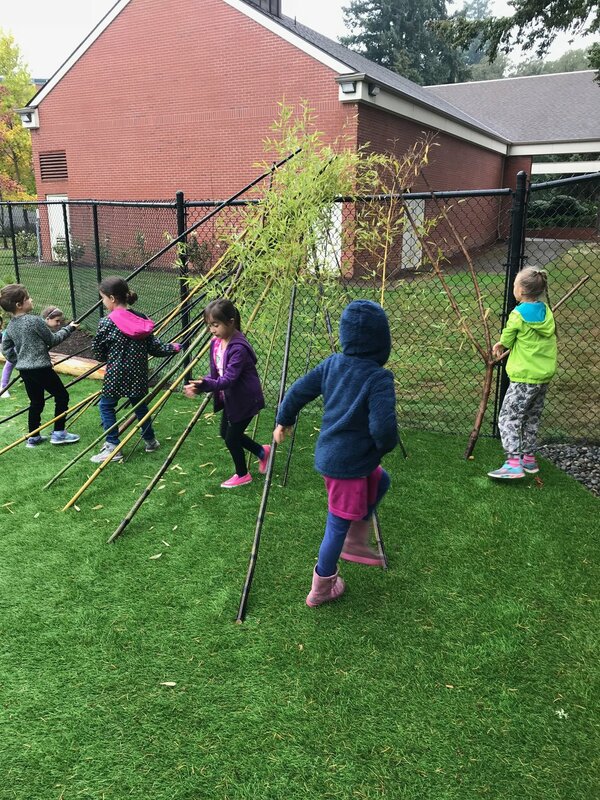 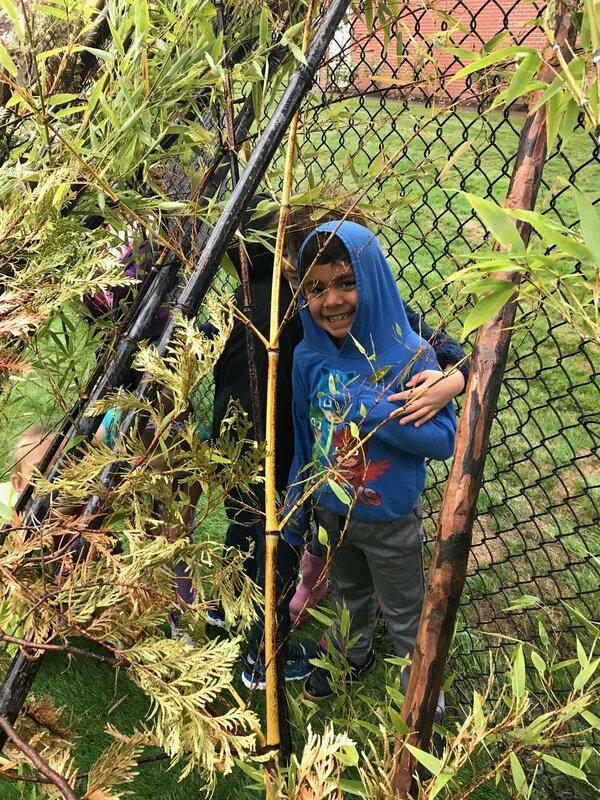 Mr. Mark added some new creative building materials in the outdoor classroom and we had fun working together to build various structures during our outdoor learning time. 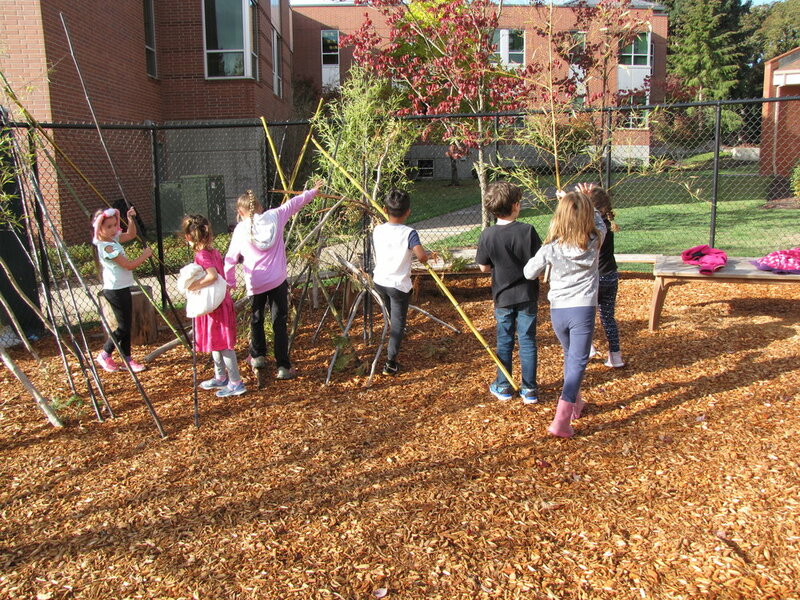 Next week will continue to build on these concepts and practice using the engineering design process in other ways as well!